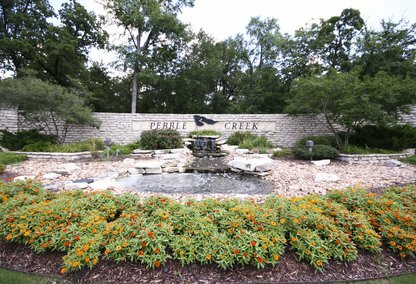 Pebble Creek boasts the best golf course in the Brazos Valley for the last two years. Tennis, card rooms, swimming, summer camps, exercise room, and monthly events ensure that this upscale neighborhood has something for everyone to enjoy in their down time. This community is close enough to the heart of College Station for convenience but far enough away to give it that small town feel.